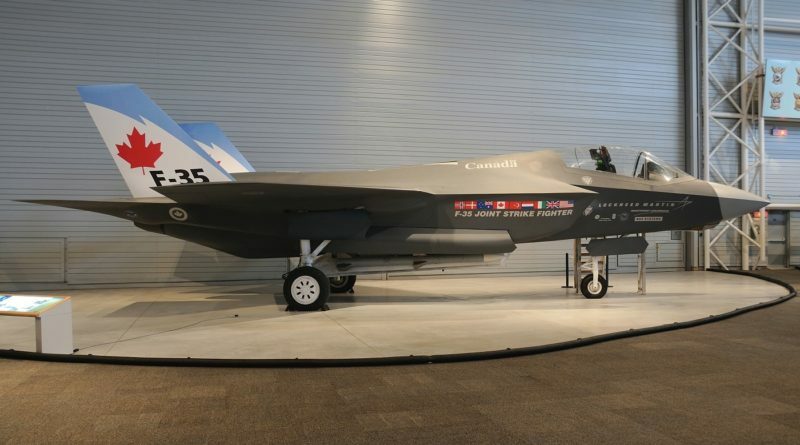 An article by Kyle Rempfer in Air Force Times, 20 February 2019, entitled “Air Force Chief defends F-35A against critics, boasting kills at Red Flag” promotes the idea that all older fighter aircraft are now obsolete when compared to the performance of the new F-35 Lightning II.1 The ‘proof’ offered of the F-35A’s superiority was the ability of even new pilots to easily score ‘kills’ over opposition force aircraft. However, General David Goldfein downplayed the much touted stealth of the new aircraft and instead lauded a new software development that enhances the information display and decision-making tools available to pilot. Goldfein proudly asserted that these changes will enable the F-35A to act as a force coordinator for multi-dimensional and multi-service operations. To a casual observer, it would seem obvious that the US Air Force (USAF) Chief of Staff knows his business and is justifiably proud of what this fighter means to the future of the USAF. Putting aside the myriad issues about cost, programmatics and strategic messaging to America’s potential adversaries, there are a wide array of aspects of the F-35 that should be considered carefully before Canada jumps onboard for the characteristically long service life that the Royal Canadian Air Force (RCAF) demands of its aircraft. In the article, General Goldfein refers to his personal experience as a mission commander at the Red Flag exercise and described the ‘choreography’ of bringing “about a hundred aircraft into a battlespace” to test the capabilities of the aircraft and develop the skills of pilots. I have also had experience designing and conducting multi-force and multi-nationality exercises and advise extreme caution in relying on ‘canned’ training exercises in fixed geographic areas to presage the outcome of actual combat activities. Bias, unintended or not, in the structure of evaluations is a major systemic problem and a common outcome of deterministic training. 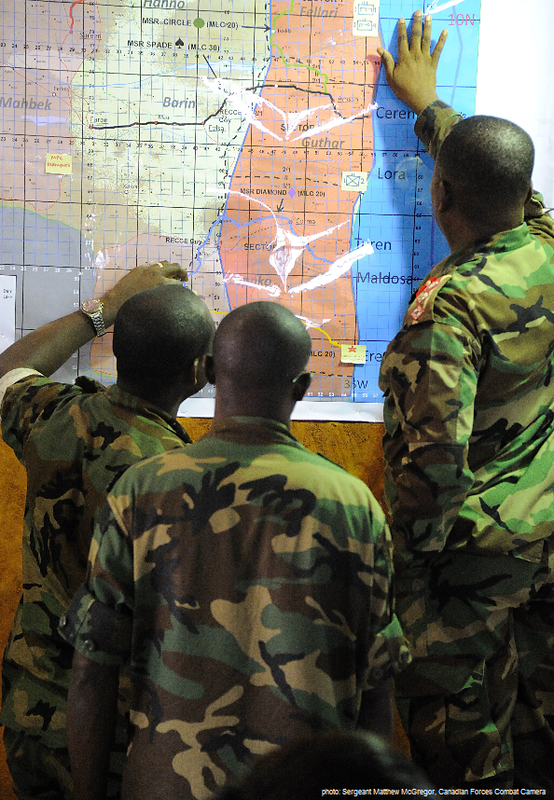 The scheduling and coordination of getting the forces into “a battle space and fight against a heavily defended adversary,” as the General described it, raises all kinds of questions about the space/force/time aspects of operational planning and the coherence of the tactical scenario with the operational aims. The way that operational planners orchestrate the use of forces for the accomplishment of missions is at the very core of what is known as operational art. Here we are not talking of racking up a score for the sake of boasting rights, but the timely and effective accomplishment of the aims of a phased and sequenced campaign plan. These higher level concepts of war planning and war fighting were the key educational objectives in the Joint Warfare Programme at the Canadian Forces College in Toronto during my time there as staff from 1996 to 2006. The F-35 is a single-engine, short-range, small payload, slower aircraft that depends on stealth to let it penetrate defense systems to attack high-value targets. 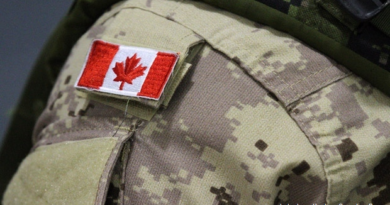 These acts enable follow-on operations to be conducted in a more favourable combat environment. This is not new. Aircraft are assigned to missions for which they are best suited according to their type and capability. Good operational planners select forces from their lists of those aircraft available and schedule them into a sequenced plan that builds momentum over time. Typically, contributing nations set caveats as to the type of employment that they do not want their air forces to conduct and restrict the areas into which they do not want their aircraft to venture. How would planners use the F-35A in a modern air campaign plan against a peer competitor? In the early phases, air-to-air combat manoeuvring would only be conducted as a necessary action to extract the attack force after a target has been hit. Even a very highly favourable loss ratio will mean a diminishing ability to sustain operations and, especially in a longer air campaign, this could become a critical limiting factor. In later phases of a campaign, the F-35 will be needed to hit high-value and high-effect targets as the enemy reacts to the outcomes of the early attacks. 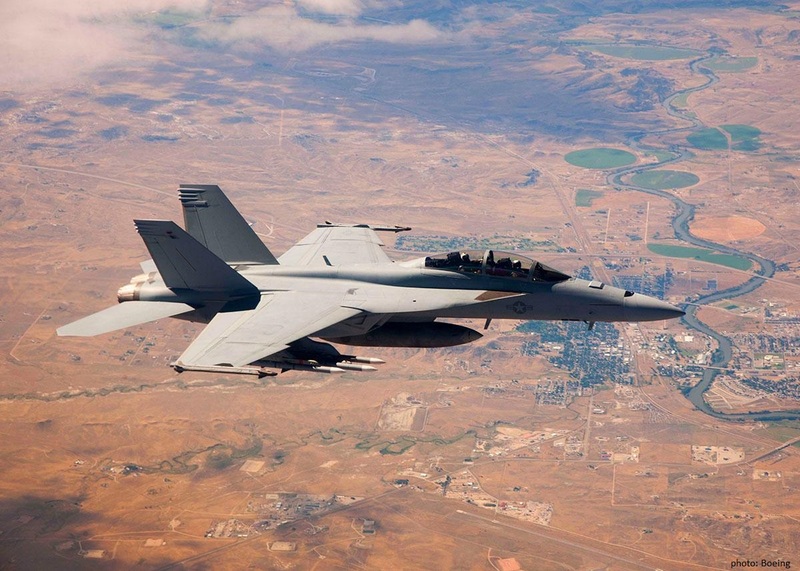 To be efficient at this, the technique developed is to hold attack aircraft in reserved boxes of airspace and use them when intelligence and surveillance assets identified the targets to be struck. The problem will be the number of times an F-35 will have to refuel to sustain the same capability of a higher endurance aircraft. Refueling is a stressful and complex activity, which will shorten pilot mental endurance. Also, the weapon load of the F-35 is so low that it will not be capable of hitting a wide array of targets simultaneously, a key tenant of effective attack planning, also requiring more aircraft to achieve the needed firepower. Salvo sizes are based on ‘leaker rates’ against different types of defence systems. This means needing more aircraft and pilots, and potentially more tanker aircraft, to achieve the same effect. I found it very insightful that stealth, which was so highly touted up until now, is no longer being advertised as the main attribute. Instead, the combining of multisource information into a fusion display is the now the key. My conclusion from this comment is that there are now very real capabilities that can detect the stealth aircraft. It was bound to happen, as stealth is a perishable characteristic – it was only a matter of time before the technical issues were managed. Now, a new pitch, in classically American football terms, is being used to promote the aircraft. The short endurance of the F-35A may mean that the force coordination capability could be withdrawn at a critical moment due to its refueling requirement. This is a risk that most force planners would find unacceptable. The real story here is the software updates, not the performance envelope of the F-35, which has not changed. Software that can be incorporated into a diversity of platforms is far more valuable than if it is platform-specific. If this new information management capability can be transferred to other larger and longer range aircraft with a greater weapon load, then the relative value of the F-35 as a force multiplier is greatly diminished. If it cannot be transferred, the demand for F-35 aircraft to conduct force coordination and attack management duties for other aircraft will further reduced the numbers of F-35 available for their primary purpose. The discussion in the article of accuracy problems with the 25 mm gun illustrates the types of essential compromises that went into the F-35 design. To keep the Lightning’s takeoff weight down and prevent an even shorter tactical radius of action, the usual and much heavier 30 mm guns and ammunition were replaced by the 25 mm weapon. The ammunition carried, even with for this smaller calibre weapon, is limited. If the accuracy is poor, the compromise was not a good decision. Plans for additional sponsons to carry more weapons are underway and will enhance the offensive power of the aircraft but will significantly reduce its stealth characteristics and shorten its range. Sceptical observers of the Red Flag exercise architecture should be asking what weapons were employed in the air-to-air engagements that produced the lopsided kill ratio. If the gun was not used, and why would you if it is unreliable, what missile-fire control system was employed? While an aerial gun will not result in a wide area alert to the defenders, using a radar controlled missile to shoot down an opponent will provide the first indication of the presence of a stealth aircraft. The instant that radar goes on the entire area warning system will be activated and tactical countermeasures will be employed. Operational employment schemes will also change to minimize the F-35 stealth advantage and increase its tactical limitations. The point of the F-35 was to employ stealth to enable relatively safe penetration into a high-density air defence system to either take selected elements of it down, if needed, or to strike high-value targets with impunity, if not needed. The point of air-to-air combat with a numerically limited force of high value attack assets makes absolutely no sense to me, given the other limitations of the F-35. A PDF of this paper may be downloaded here. Ken Hansen is an independent defence analyst and owner of Hansen Maritime Horizons. He served for ten years at Canadian Forces College as the Chair of the Maritime Component Program and as Senior Staff Officer Joint and Combined Warfare. He is an opinion columnist for MacLean’s magazine and for the Globe & Mail.